How was your weekend? Mine seemed to pass in a flash, but thinking over how I spent the days I did get a lot accomplished. Weird right? 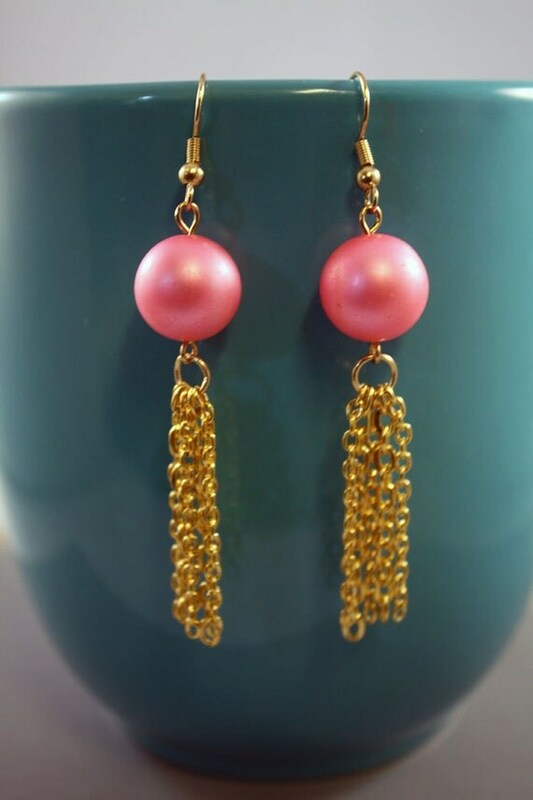 Moving on. . .If you are in any way interested in the bead and jewelry online presence, I'm sure you've heard about Artisan Whimsy by now. If not, let me go ahead and mention it. It's an online community of other Bead artists/makers, beaders, and jewelry artists. I'm still not completely sure what direction this site is headed, but there's a forum, chatting, tutorials, giveaways, and LOTS of bead-y friends. Head on over to Artisan Whimsy and sign up. Oh, and each month they'll be selecting two artists to spotlight on their Pintrest Boards. Guess who one of the ones for October is. . .ME!!! Head over there to check out my board (link above) and the rest of the Artisan Whimsy Pintrest Page. You should also take a peek at the other spotlighted artist, Rose Dilly Zawchenuk. She's got some gorgeous pieces! I don't know what took me so long to get today's menu made, but it was like pulling teeth to come up with ideas and it's still nothing spectacular. Oh well, it's done now at least. 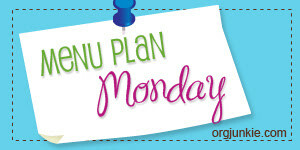 There's much more Menu Plan Monday at I'm an Organizing Junkie. While the menu took me forever, I did get some other tasks accomplished. 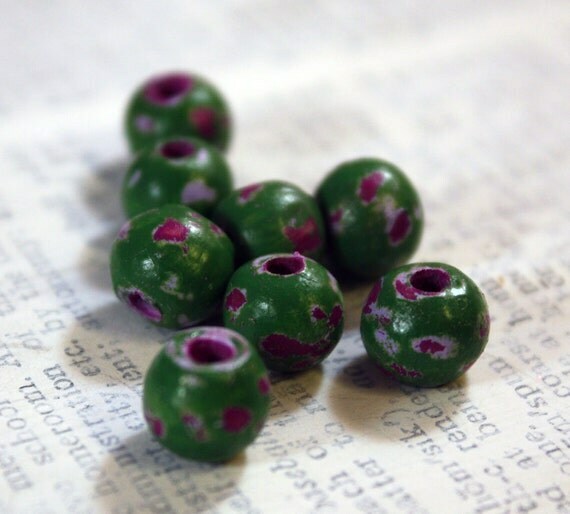 All Shabby Beads on sale 20% off! That's all I've got for now, except a really long to do list. I'm heading out to hop on it. How's your Monday looking? Mmmm, that mushroom stroganoff looks yummy. My girls don't like mushrooms so I'll have to save it for a time when it's just hubby and me. I am just starting my weekend and it is rare that I get the Holiday off on the Holiday, so this will be a three day weekend for me. I will be working on all of the up coming challenges I have got myself into on my days off and of course going to the fair tomorrow night YAY! The menu looks delish. Love the earrings pink is for me! 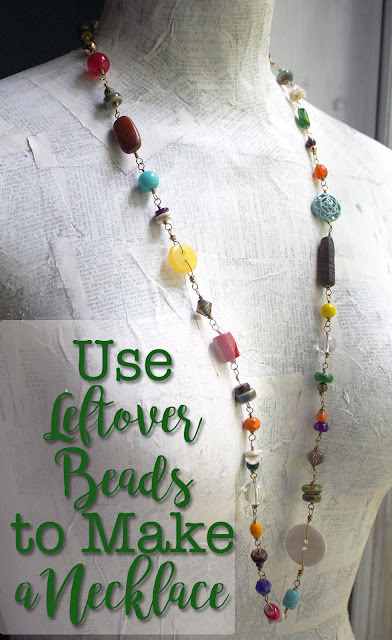 Hey have you ever thought of hosting a challenge using the shabby beads? Just a thought.